Dropping into the action on Day 4 of the Main Event we can now settle in and watch all 14 episodes over seven Sundays in September and October thanks to ESPN before the November Niners reconvene to play the Main Event Final Table on Sunday October 30. 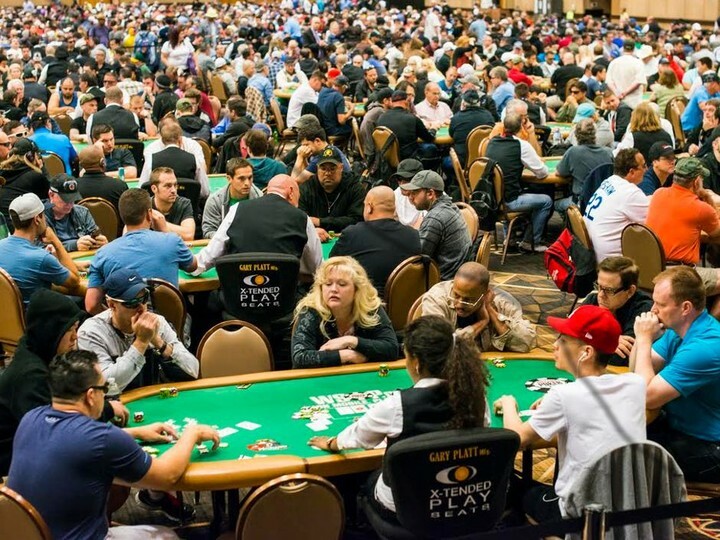 The action starts as 357 players remain from the 6,737 that entered and registered for the event. Poker pro David Williams came close to scooping the MasterChef title, finishing as runner up, narrowly missing out on the $250,000 prize money and cookbook deal— Las Vegan DJ, Shaun O’Neale ended up winning the Series. The series started airing back in June when there were 40 contestants battling it out to impress Gordon Ramsey & Christina Tosi. Watch as Williams speaks to PokerNews during the WSOP Main Event break about why he decided to enter the cooking competition. You can relive the final moments of MasterChef Season 7 below or watch them all again here. Congrats David, what a huge achievement in getting to the final. On September 27 you can join Vanessa and Daniel for a night of poker to support The Urban Justice Center at the Capitale NYC for the event Justice Is Blinds. Vanessa Selbst and Daniel Negreanu are joining forces to bring you a night of high class entertainment—all in support of a good cause, The Urban Justice Center — a non for profit organization that provides much needed legal services to NYC’s most vulnerable residents. Justice is Blinds is an evening of poker, food and cocktails with special celebrity guests including Hank Azaria, Eric Bogosian, Richard Kind and Tony Yazbeck. 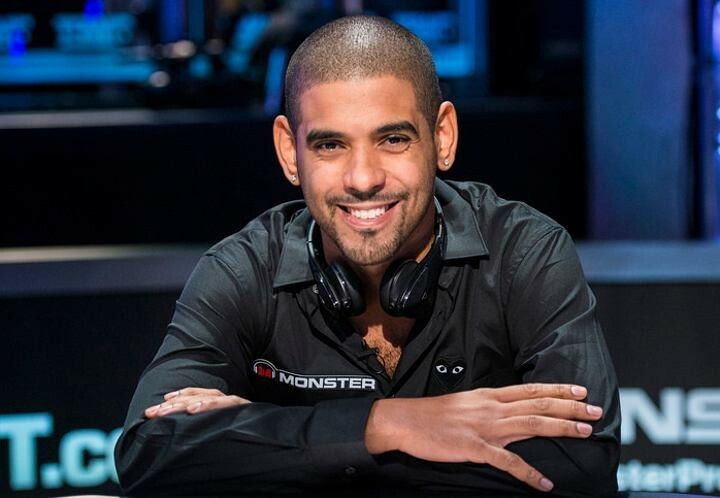 Poker players will be proudly represented by Olivier Busquet, Stephen Chidwick, Andy Frankenberger, Jonathan Little, Melanie Weisner, Erik Seidel and others. If you are keen to make a difference and be part of the evening, tickets can be found here. Here’s Selbst talking about why she decided to set up her own charity poker event, last year. 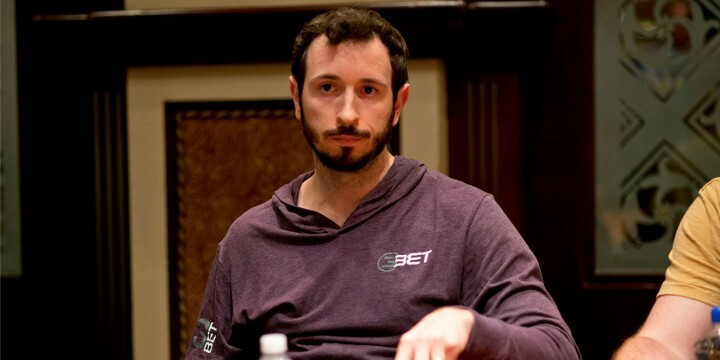 Poker Central Ambassador Brian Rast —who is also moonlighting as the 2016 WSOP Poker Players Champion, has called poker anti-christ Sheldon Adelson’s bluff. Adelson who is one of the richest men in the world (with an estimated $30.7bn to his name) thanks to running The Las Vegas Sand Corporation (a portfolio of high profile casinos) has always insisted poker is not a game of skill and actively denounces the game when he can. Ironic considering how he has made his fortunes. 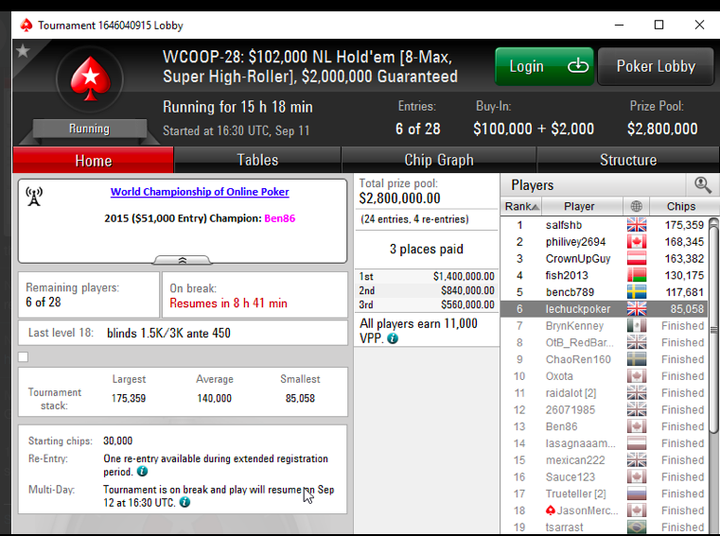 But it looks like Rast has finally had enough of his diatribe by suggesting a $2 million heads up wager. Because remember, if poker isn’t a game of skill, Adelson has a real chance of winning. Does Adelson have the balls to take Rast up on his challenge? 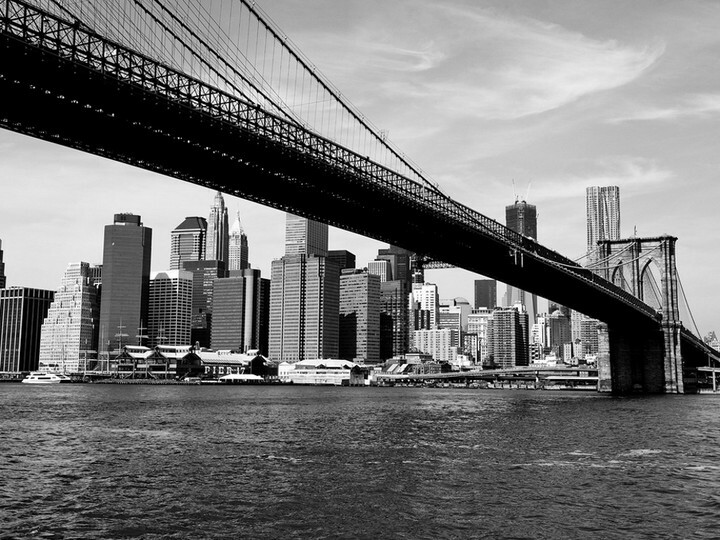 If you’ve ever wanted to really know what the underground poker scene in New York City is really like, then listen to this podcast from the guys at 2+2. Mid way through the episode, they welcome Ian an ex underground poker dealer that dishes the dirt on what it’s really like to work in an underground commercial poker game. He gets asked whether characters like John Malkovich’s “Teddy KGB” in Rounders really do exist? Ian goes into details about what raids are really like, and what you can expect from the SWAT teams. And that’s just the half of it. In the meantime all this talk of Rounders has got us in the mood to watch these Matt Damon clips again.